Built on Service. Proudly American Made. We love to design and build. The project size and scope of your building doesn't matter. Call now and let's get started. 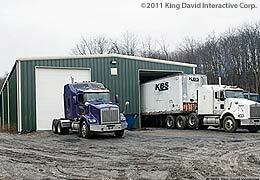 More steel building uses : Warehouses, gymnasiums, trucking, military buildings, churches and more! 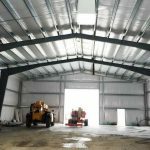 Olympia Steel Buildings is the leading provider of pre-engineered and prefabricated metal buildings systems in North America and Canada. Olympia Steel Buildings is one of the original industry-leading metal building companies and we can accommodate any standard or custom building application you require. Our buildings provide the greatest amount of space possible because of our unique trussless design that can be designed and customized to accommodate any size or specification you require. Included with each metal building kit is an easy-to-follow construction manual so that you can erect the building yourself – saving your budget money on contractors’ fees. Community freight and share loading can significantly reduce the shipping costs of your steel building. 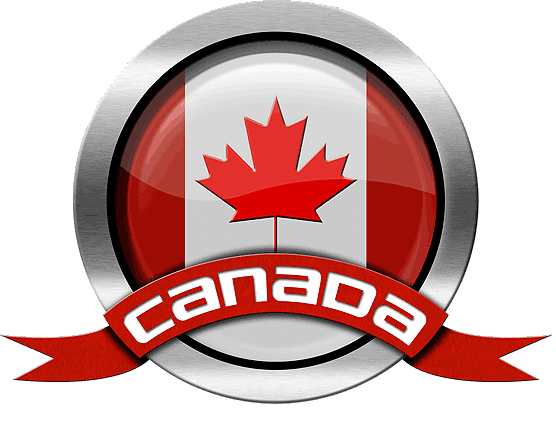 We know that a pre-engineered steel building will meet your needs with guaranteed product quality and a friendly and knowledgeable customer service staff that is standing by and ready to help you get everything you need with information on steel buildings. 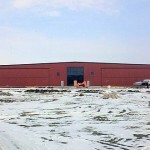 Expertise and quality make Olympia Steel Buildings the right choice for your steel building needs. Professional engineers with years of experience design your building to your specifications and meet all building codes for the building location you choose. The superior quality of the materials used in every Olympia steel building, including top commercial grade steel, and skilled workmanship produce a steel building unparalleled in the industry. The affordability of an Olympia steel building coupled with the fact that the construction of a steel building occurs in far less time at a fraction of the cost of conventional buildings provides a cost effective solution to your building needs. Olympia steel buildings are virtually maintenance-free. In addition, the use of quality materials with comprehensive warranty coverage assures you of a worry-free building that will last a lifetime. Questions? Call us at 1-888-449-7756 to talk to a Building Expert. Steel buildings make great investments. 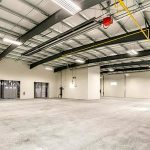 Factors to consider when pricing a steel building include: dimensions, color, roof type, finished interiors, accessories, location, climate and shipping costs. Your Olympia representative will help you determine the specific components of your steel building and come up with a design that meets your needs at the lowest competitive price on the market today. Remember that no matter which Olympia steel building you choose, your investment will pay for itself over the lifespan of your building. No matter what the size and scope of your project, our skilled building professionals can design your building at a price you can afford. Let us design a building for you. The price of steel fluctuates causing the price of a steel building to change, as well. However, the price of a steel building is extremely cost effective, especially in relation to conventional construction methods. Steel buildings take far less time to erect reducing labor costs. 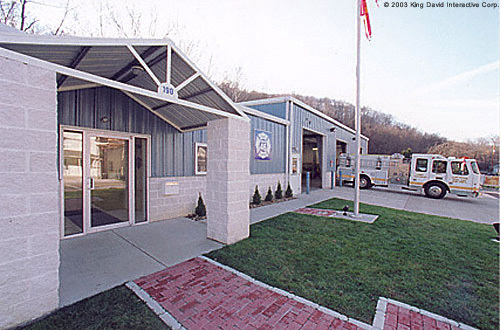 Olympia steel buildings are virtually maintenance-free, corrosion resistant and energy efficient. An Olympia steel building utilizes a lower pitched roof creating 100% usable space and less area to heat or cool. Unlike wooden structures, steel buildings are not subject to fire hazards resulting in a 35-40% insurance savings. Birds are unable to roost in a steel building minimizing damage to equipment and the spread of avian influenza in buildings used to house livestock. Termite infestation is never a consideration. What can we design for you today? Talk to a building specialist to learn more. Answer a few questions and get a free price estimate for your building.